The largest mammal ever to grace the planet. Can measure 31m in length and weigh 130 tons. Classified endangered there is an estimated only 12-20,000 remaining around the globe. The Perth Canyon is the summer feeding grounds of these Dinosaurs of the Deep. The rarest Whale to ever be seen or photographed. A little known pristine eco hot spot with gargantuan dimensions larger than the Grand Canyon with origins dating back to the entrance of the Swan River in Perth, Western Australia. 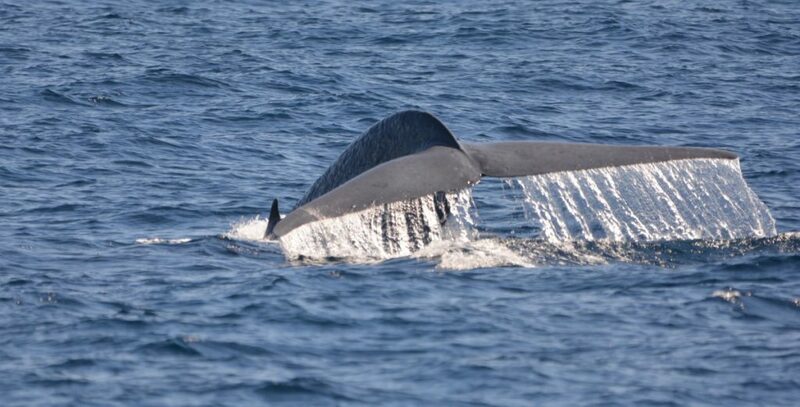 Research teams have monitored Blue Whales and Sperm Whales along with many other cetaceans and mega fauna that come here to feed on krill created by the Leeuwin Undercurrent and the Perth Canyon topography. — “It’s the major feature on the West Australian coastline and stands unrivalled in terms of marine life and productivity.” Professor Pattiaratchi - University of WA. Never before released to the public this new frontier eco hot spot off the Perth, Western Australian coastline is the feeding grounds for the largest aggregation of Blue Whales in the southern hemisphere. 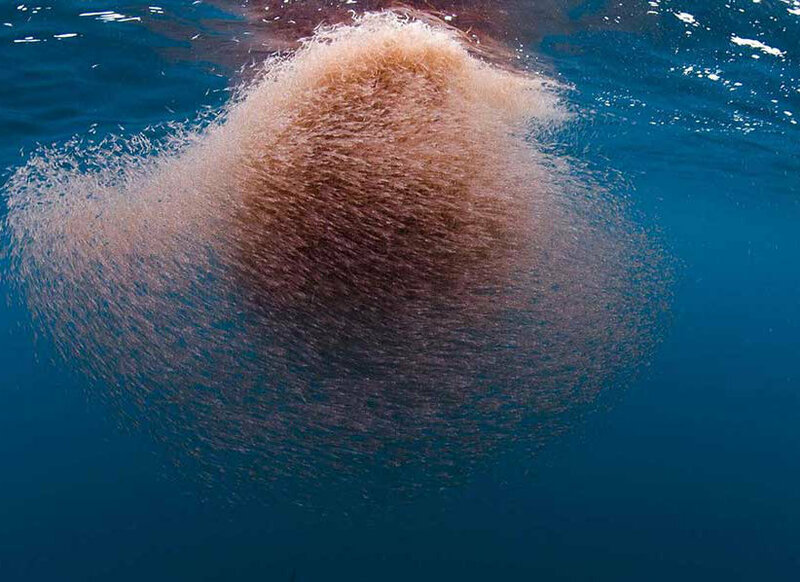 Beaked & Pilot Whales, Dolphins, Australian Sea lions, Sharks, Migratory Antartic Sea Birds, Sunfish, Tuna and much more feed on this biomass bonanza which stands unrivalled on the Western Australian coastline as the marine production epicentre. THE ONLY PLACE IN AUSTRALIA YOU CAN VIEW FEEDING BLUE WHALES ~ THE OPPORTUNITY OF A LIFETIME ~ WITH AUSTRALIA'S PREMIER WHALE WATCH TEAM. The Perth Canyon is a marine epicentre 30 nautical miles off the coast of Perth, Western Australia where the elusive Blue Whales go to feed each year on krill that gather in the Perth Canyon which is larger than the Grand Canyon...just under water! Thought to be carved from the Swan River mouth, the area is abundant with sea life that gathers for the feeding feast and is unrivalled as the epicentre for biodiversity in the West Australian summer. 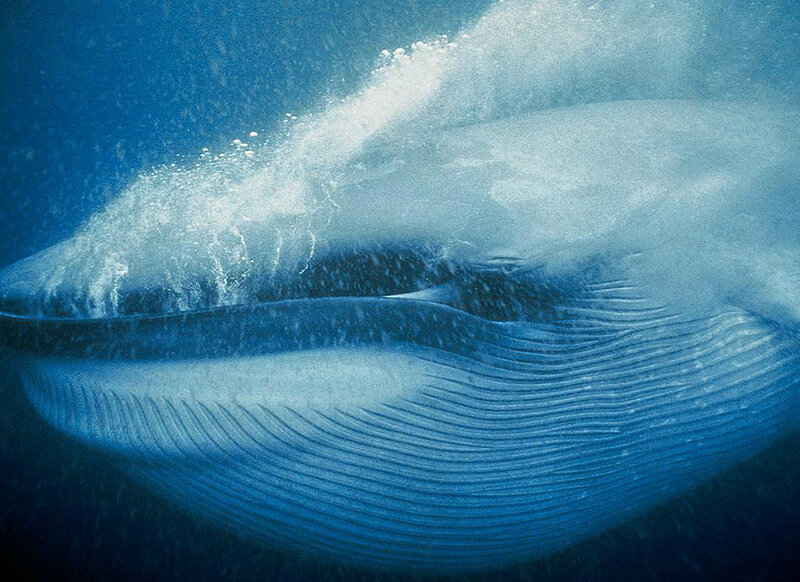 The Blue Whales are endangered and current numbers are estimated at 12-20,000 world wide which makes sightings extraordinarily important for research, coupled with the thrill of sighting a Dinosaur of the Deep, this experience will be a generational talking point and memory. You now have the opportunity to join our team as we research, photograph and collect data that will hopefully develop a clearer identity of this unique eco wilderness, it's magnificent biodiversity and it's closely held secrets. This new expedition is an all day experience as we discover and research the the elusive Blue Whales and everything that this eco marine frontier has to reveal including many other mega fauna's and Antarctic migratory seabird's. The Perth waters are very much an unknown as being the most isolated coastline in the world we are still discovering the many different species in this pristine environment. The area has also had sightings of the apex predator, the Orca or Killer Whale, which is known to frequent the area during the feeding and migration periods. The eco habitat from the nutrient rich up welling Leeuwin Undercurrent enables Perth Canyon to create a feeding biomass bonanza for the eco system from the smallest to the largest of ocean wonders and you can join the team as we Learn the Language of the Whales & Discover the Dinosaurs of the Deep. This is a once in a lifetime opportunity to witness the largest mammal species ever to grace our planet. Just 15 mins from Perth is the world famous seaside city of Fremantle. Take in the sights of Rottnest Island and experience the ultimate Whale Watch experience right here in Perth, Western Australia.